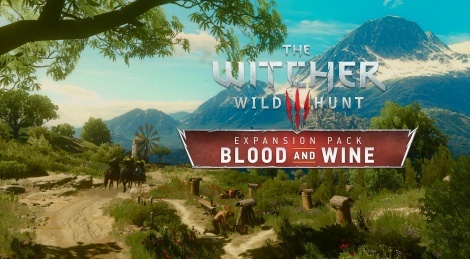 Blood and Wine, the ultimate expansion of The Witcher 3: Wild Hunt, offers a new adventure of about thirty hours in the region of Toussaint. Here are some video extracts captured on PC in 1080p and 60 frames per second. are the nvidia hairworks enabled in those videos? Yes, everything maxed out, I only disabled motion blur, vignette and chromatic aberrations. I ve been playing a lot of this and one thing that really suprised me is how much better the dungeons are. In the base game with a couple of exceptions all the dungeons were copy pasted and boring. I've encountered around 7-8 dungeon in blood and wine so far and all of them are unique and interesting. The lighting in this game is beyond amazing. That's why I seldom ever use the fast track posts, because it's such an treat to walk around and awe at the scenery. Haven't gotten to the DLC areas yet (building a new character from scratch), but even the base game looks a bit improved. Especially the UI.